A perfect night’s sleep for you and your baby! Sounds brilliant to me! If there is one thing that every new parent needs it is rest and sometimes you’ll have a baby that doesn’t make that entirely easy. But the Amby Baby Hammock can help. Why use an Amby Baby Hammock? 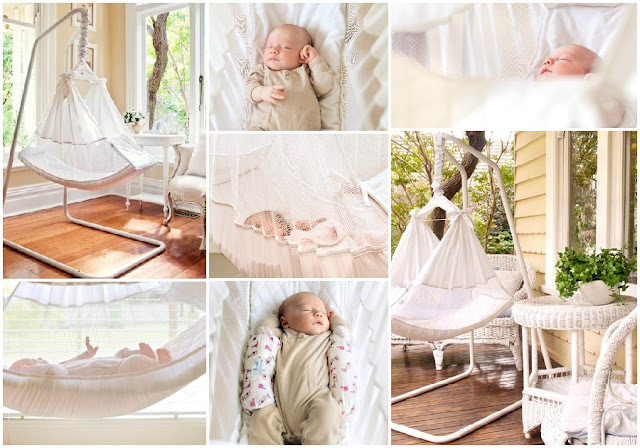 The Amby Baby Hammock retails for $350 and can be purchased here. I wish I’d had one of these three years ago for my cat-napping Tricky and I cannot wait to try it out on Bobbin.